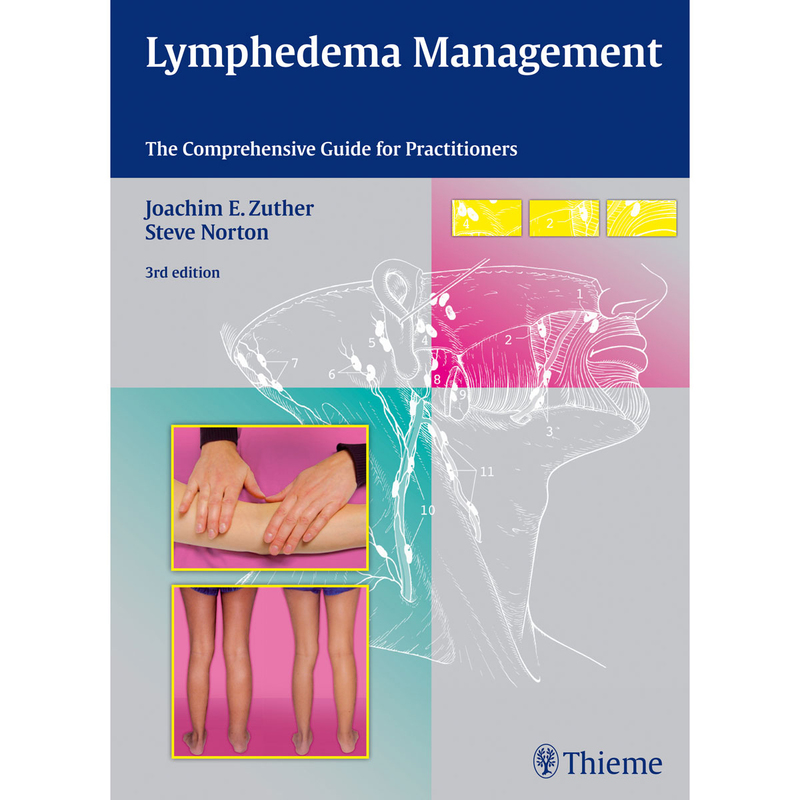 This comprehensive guide with so much good advice will be of much practical value to all who care for lymphedema patients and their difficult problems. --European Journal of Plastic Surgery In this expanded third edition, with more than a dozen new sections and updates of all existing chapters, Lymphedema Management once again provides a clear and accessible introduction to the circulatory and lymphatic systems, the disturbances that lead to lymphedema and related conditions, and the most effective therapies for treating them. Covering key areas from anatomy, physiology, and pathology, to diagnosis, evaluation, hands-on therapeutic interventions, and practice management, this new edition is a complete and essential handbook for lymphedema management. Ideal for physical therapists, physicians, nurses, other health care professionals, and students who need a full understanding of this complex topic, Lymphedema Management offers the current, evidence-based techniques that are essential for treatment success.